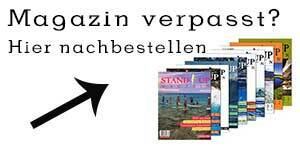 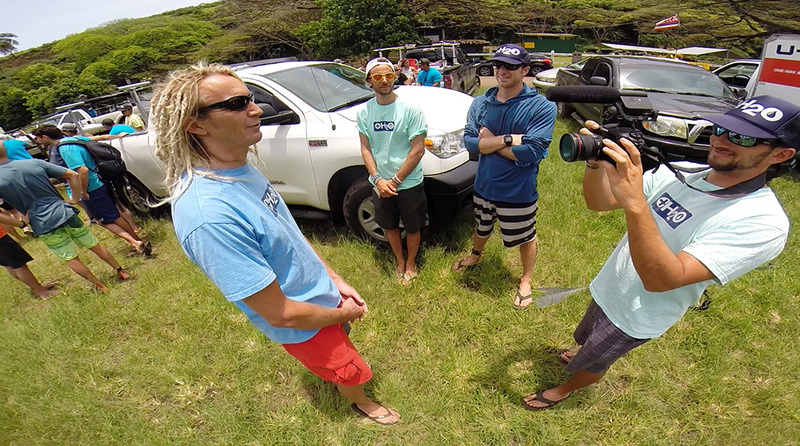 The world is watching the ISA Stand Up World Championships no doubt. 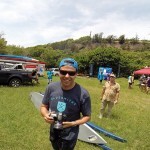 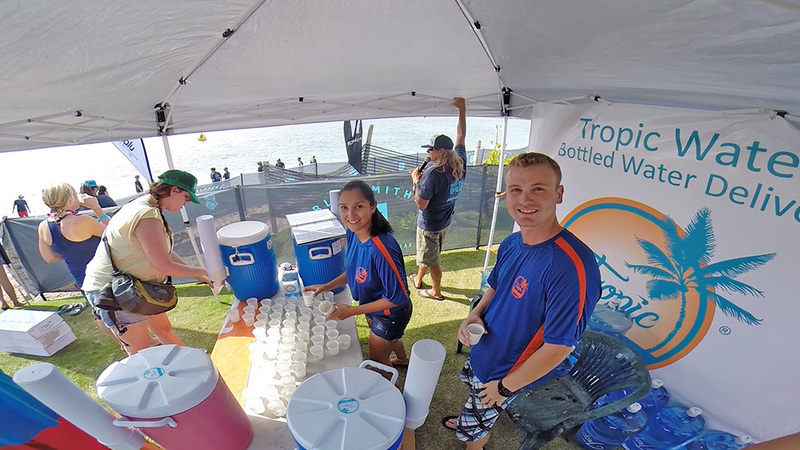 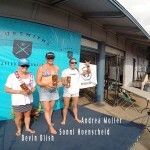 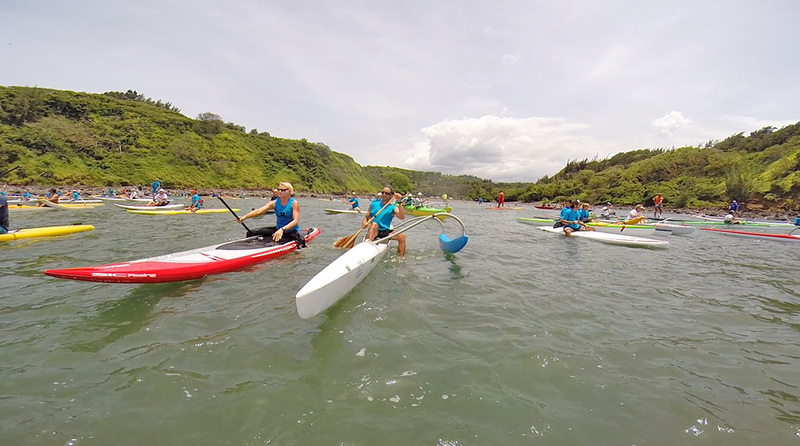 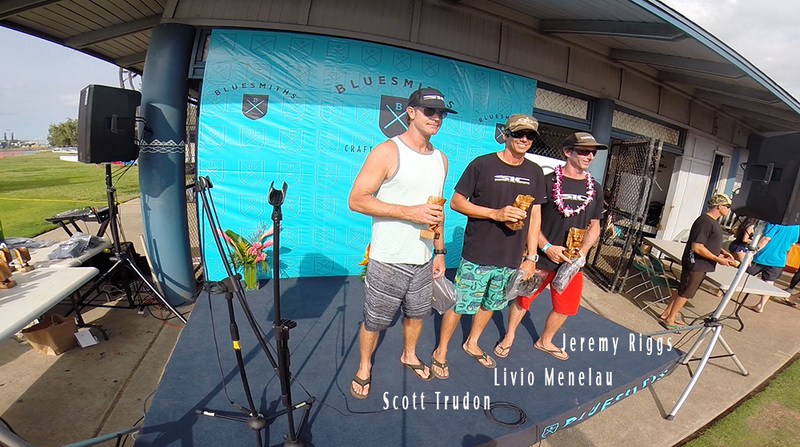 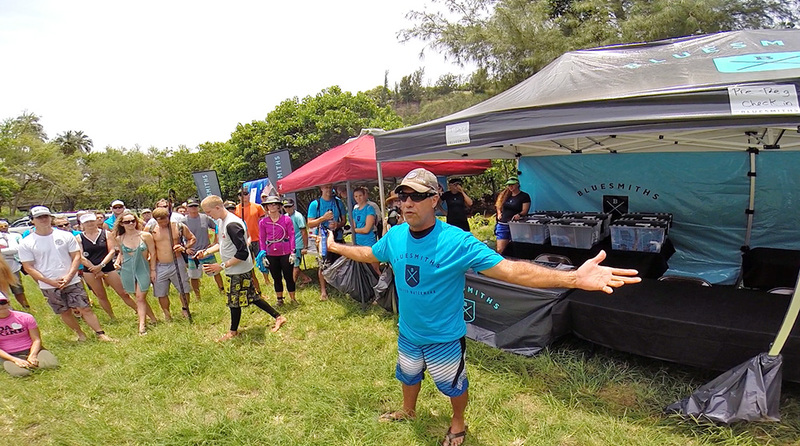 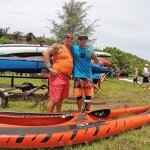 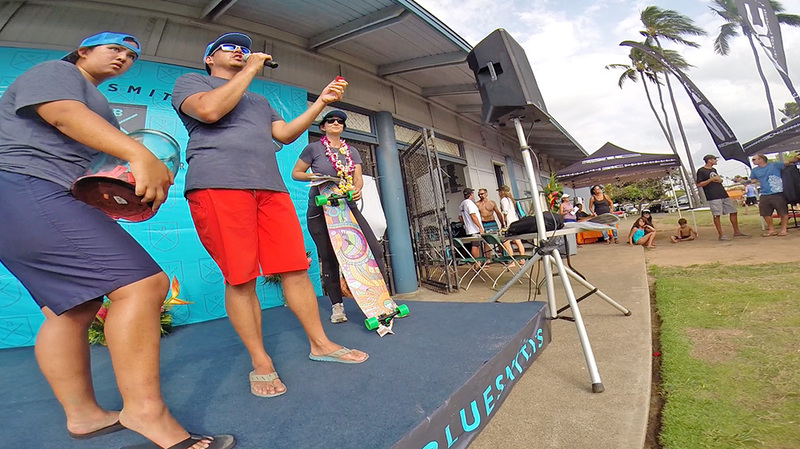 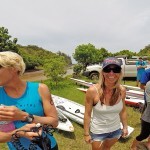 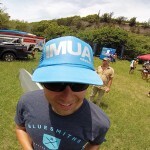 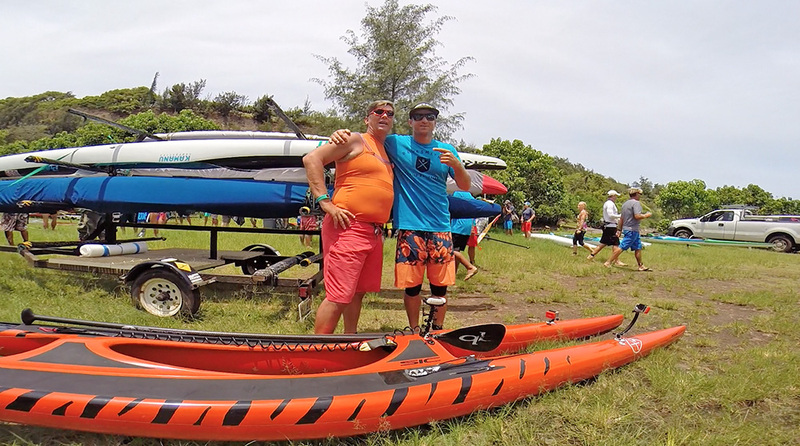 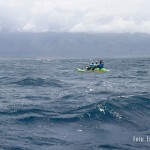 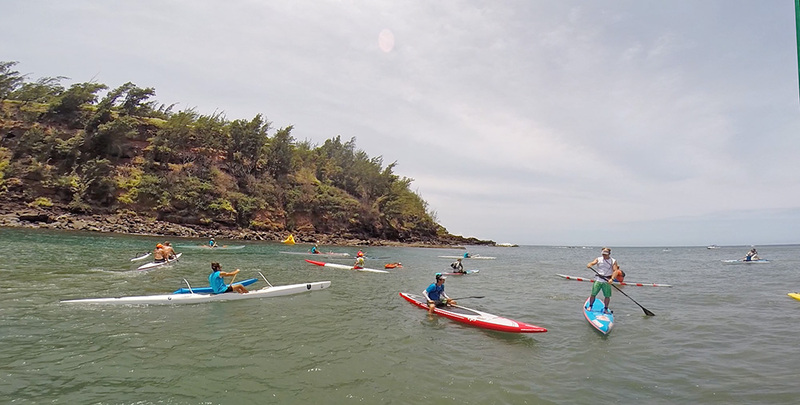 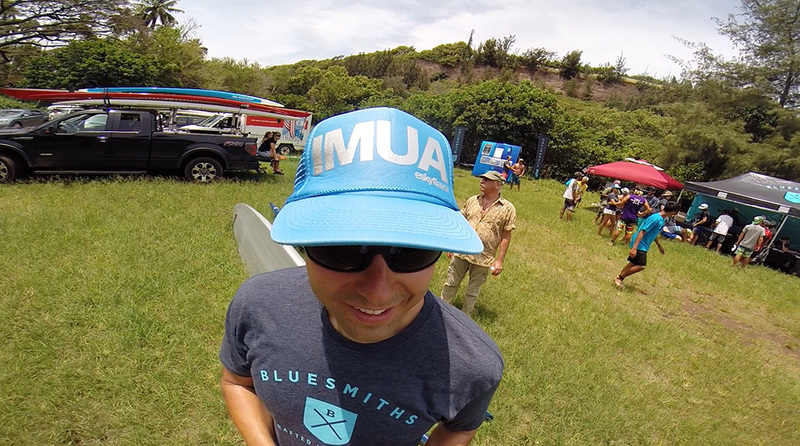 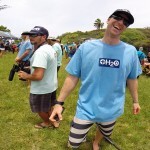 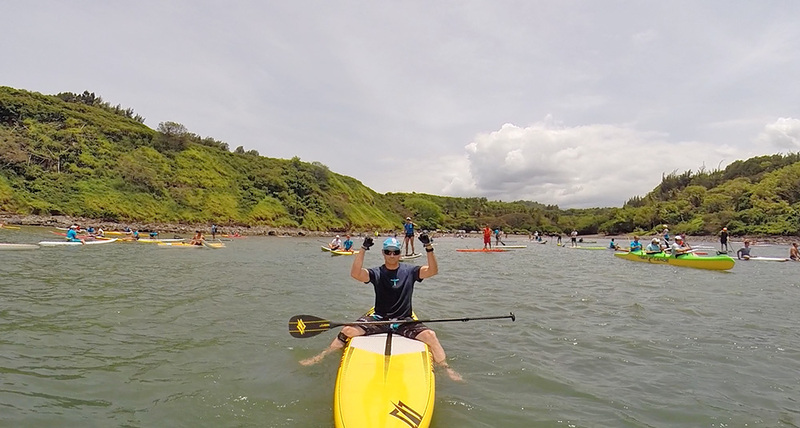 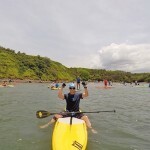 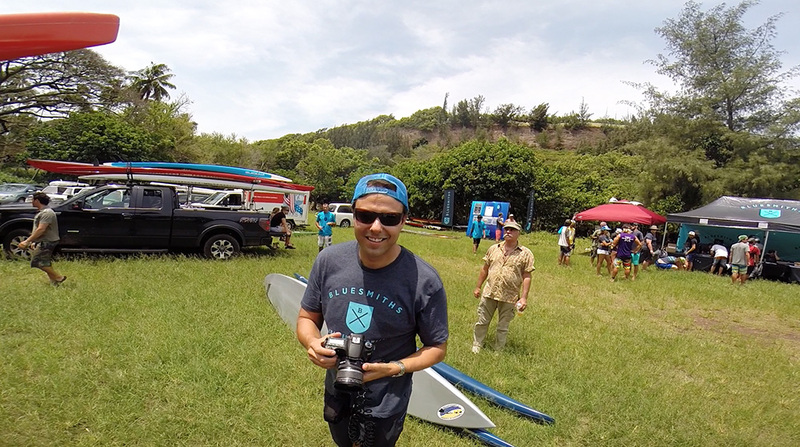 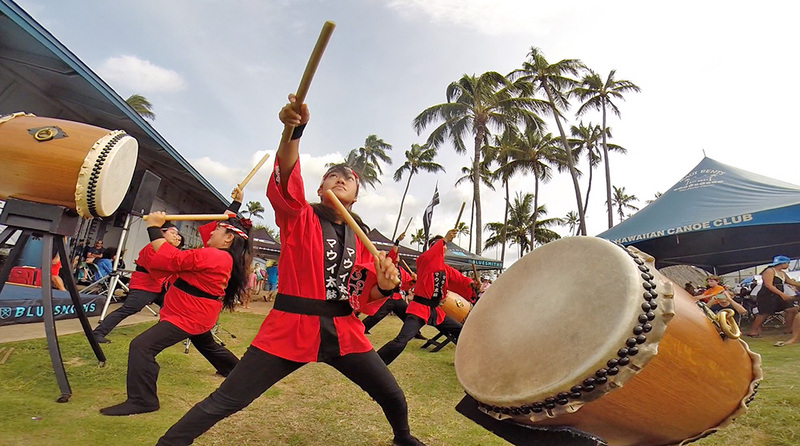 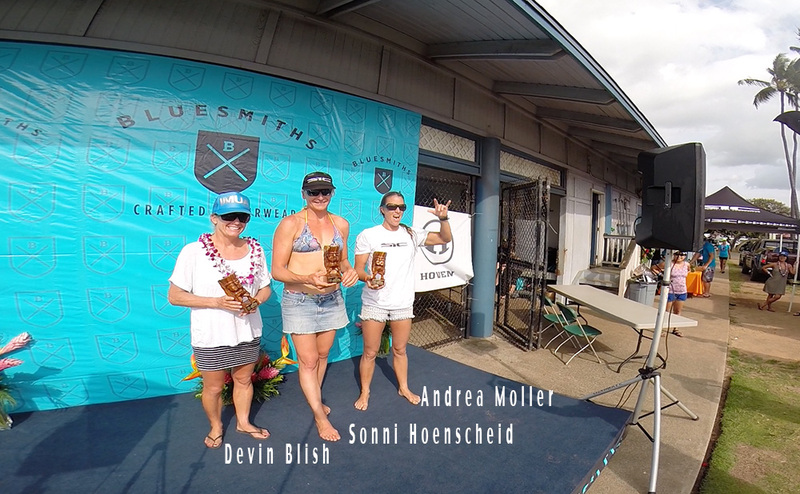 But some of the world class paddlers like Connor Baxter or Kody Kerbox for example were to be found at the Paddle IMUA on Maui, where it was all about a good cause, raising money for kids with special needs. 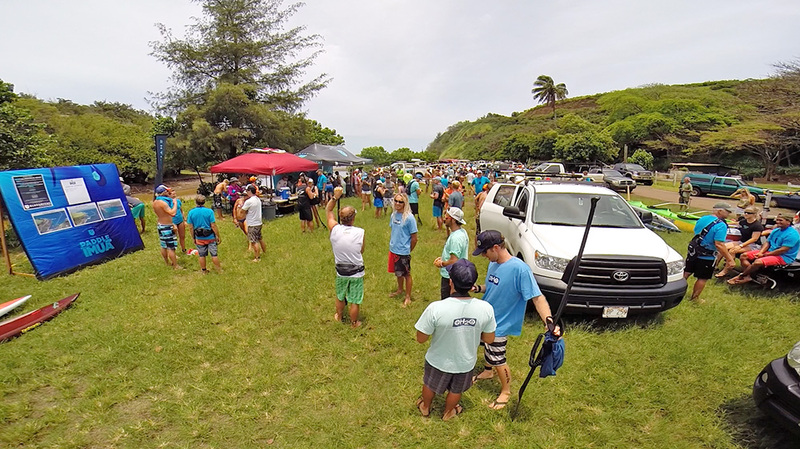 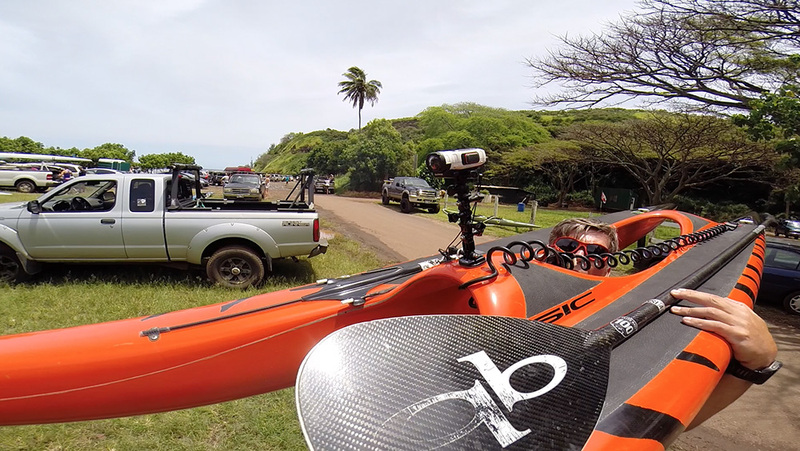 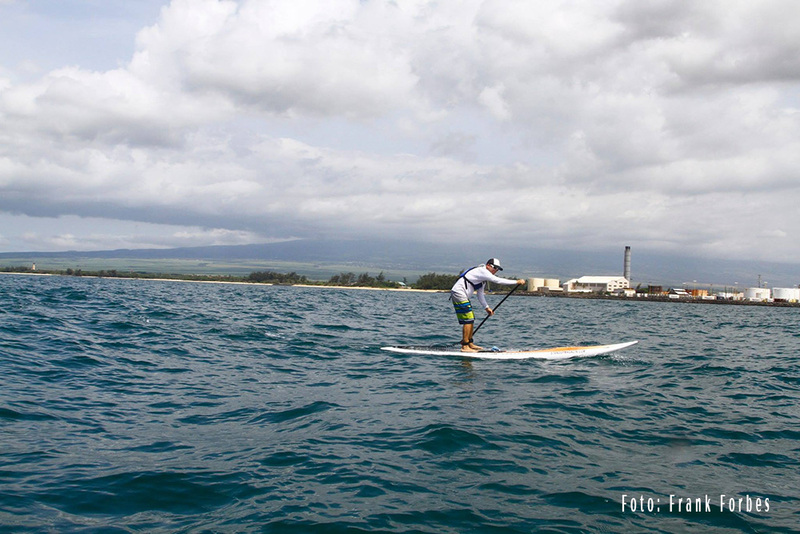 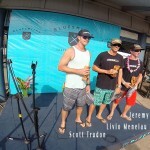 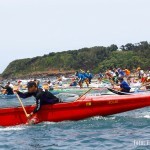 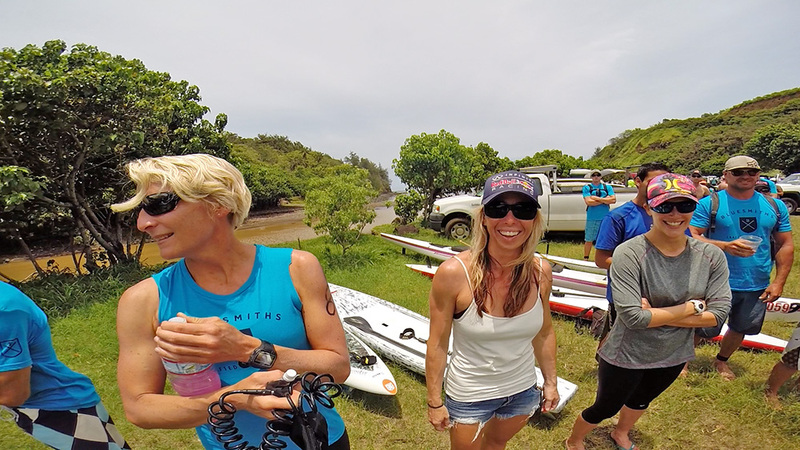 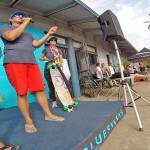 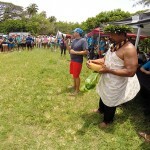 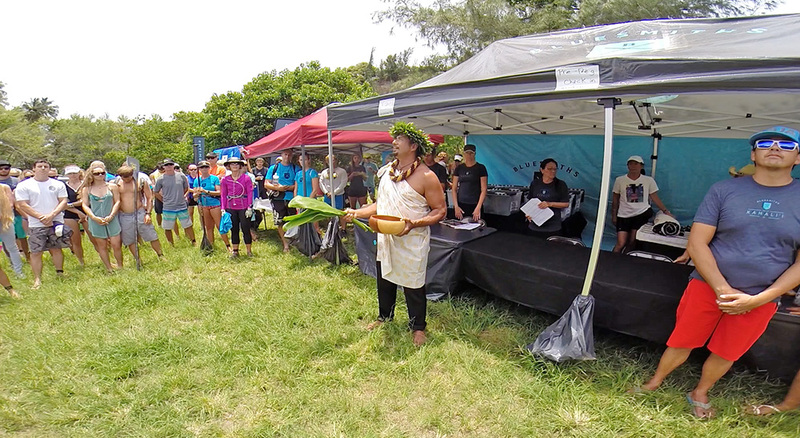 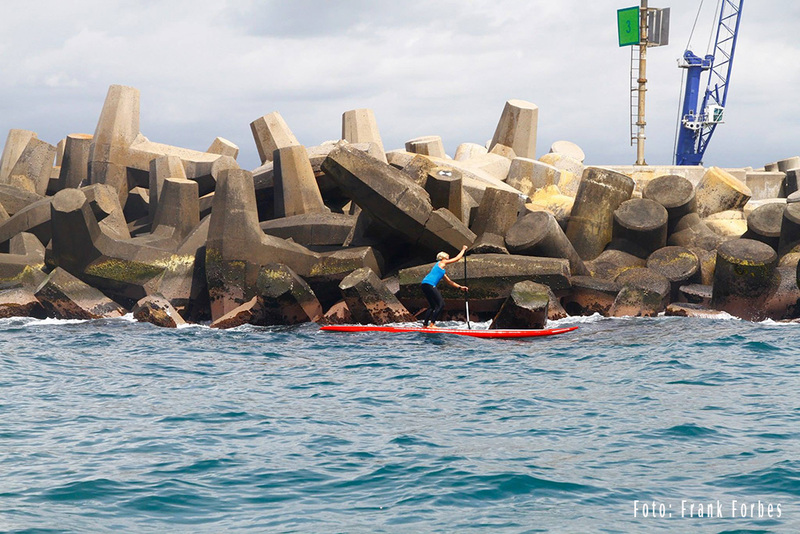 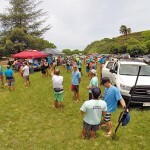 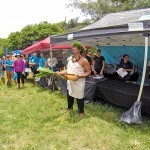 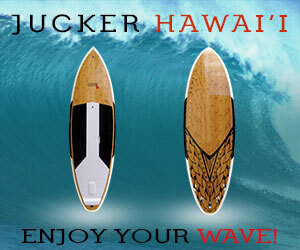 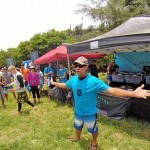 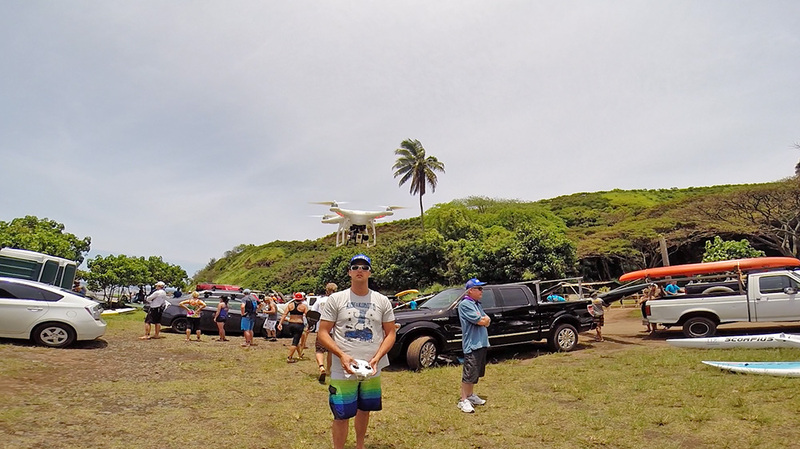 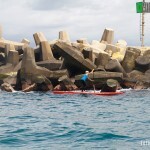 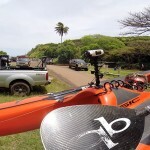 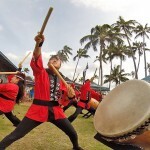 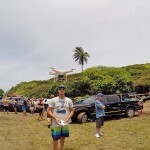 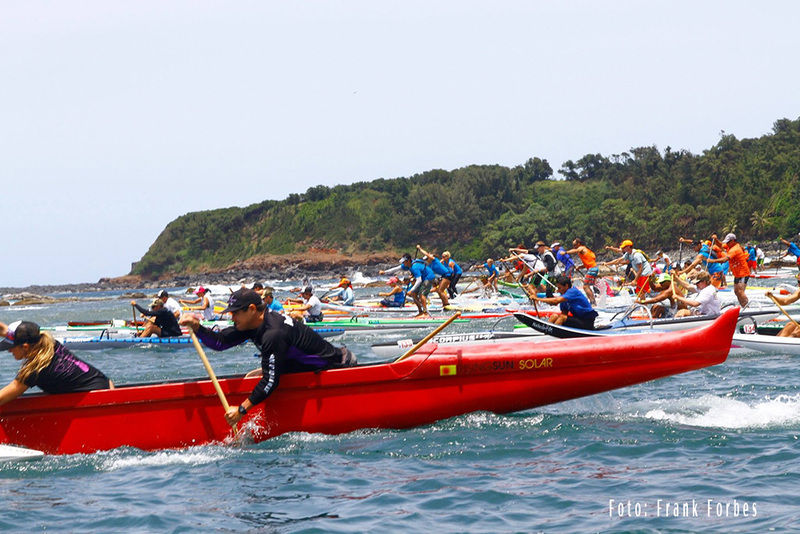 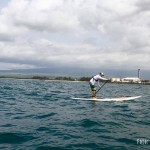 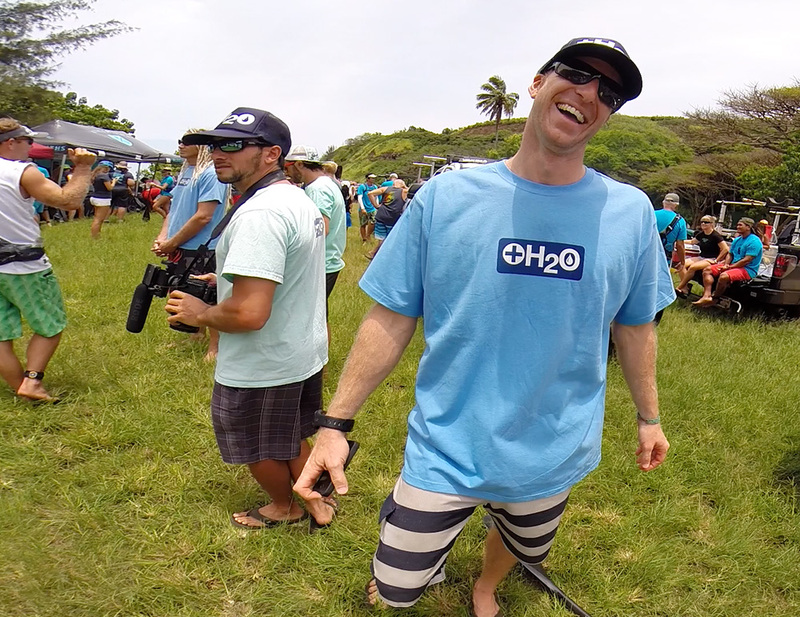 This third annual race took place a the famous Maliko Run, the origin of modern SUP-Racing. 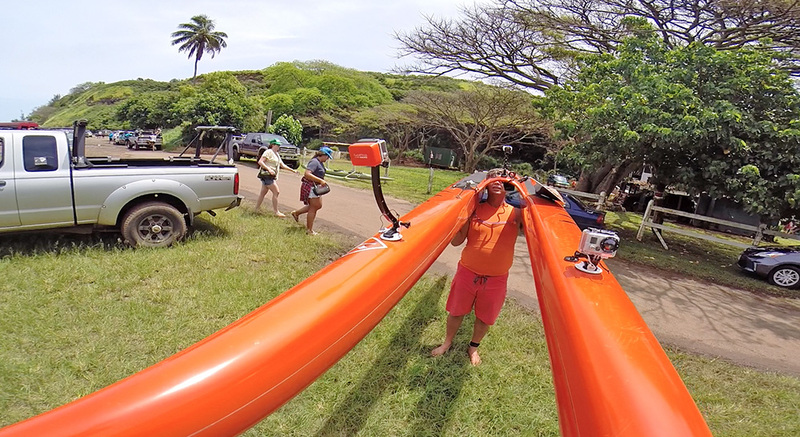 Off course the Maliko Run is all about the downwind experience and catching as many bumbs as possible. 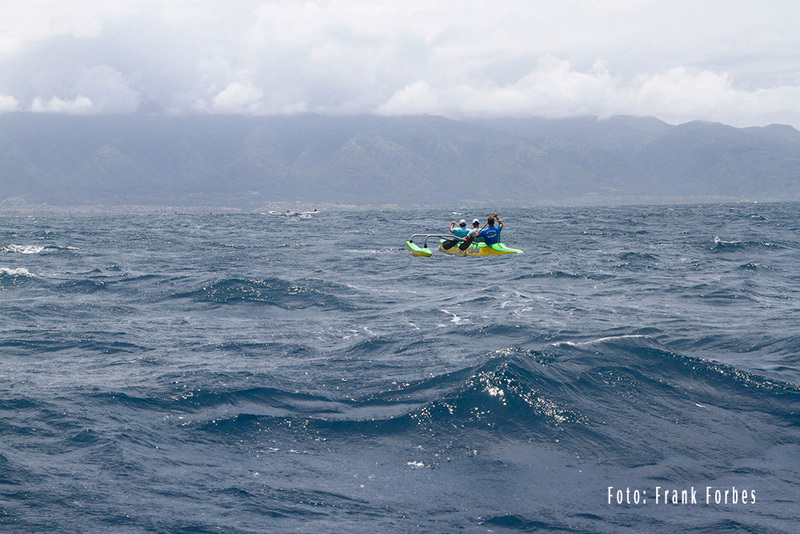 Unfortunately this weekend the winds were on the low side and only half of the race course was a downwinder, the second half was more the less a “nowinder”. 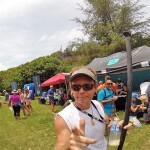 Still every body had fun end even more so enjoyed the cold beer after the race from the local brewing company. 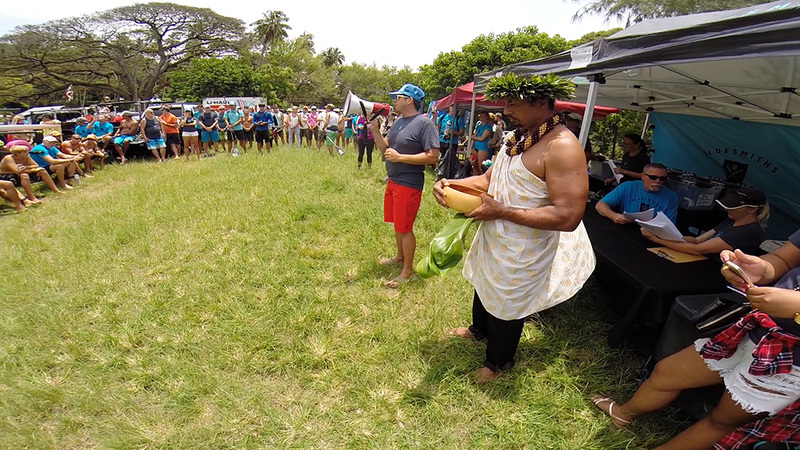 Results, pricemoney and fame were for once secondary as the community came together to do a good deed for those with challenges in live. 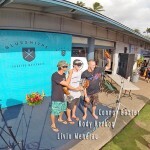 As far as the race results go, off course local boy Connor Baxter blasted everybody on a 12’6″ even making the unlimited class look slow. 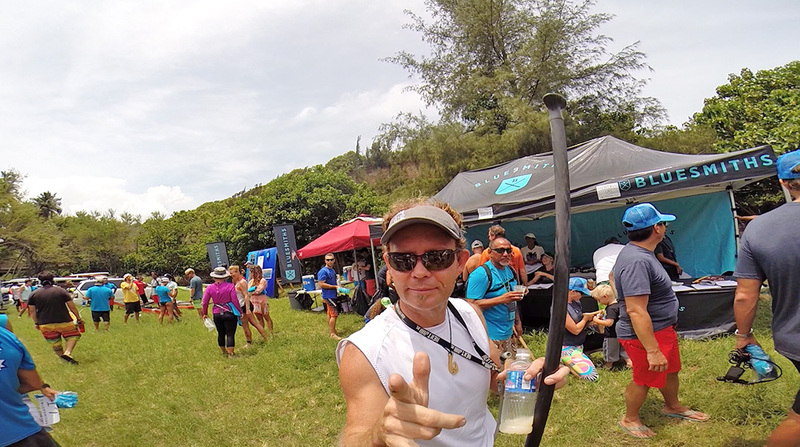 He finished the course in 1:14:24 in front of Kody Kerbox on a 14′ who came is just a minute behind with 1:15:35. 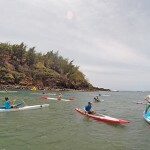 Klar, die SUP-Welt schaut gerade nach Nicaragua, und trotzdem, ein paar Top Paddler waren dieses Wochenende auf Maui um am Paddle IMUA für einen guten Zweck zu paddeln. 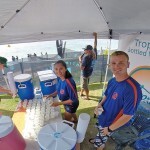 So waren Local Boys Kody Kerbox und Connor Baxter zu diesem Renne anwesend wo es einmal nicht um Preisgeld oder Ruhm ging, sondern darum denjenigen zu helfen welche im Leben Unterstützung brauchen. 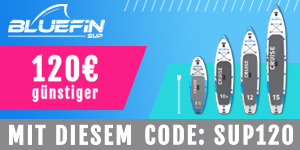 Mit dabei aus Deutschland war auch Sonni Hönscheid, eben vom Carolina Cup angereist. 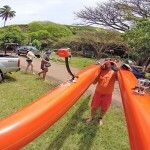 Wie alle Rennen auf Maui war das Paddle IMUA ein Downwind Rennen am Maliko Run, der Wind war aber eher auf der leichten Seite und so wurde aus dem Downwinder Rennen auf der zweiten Streckenhälfte ein “nowinder” Rennen. 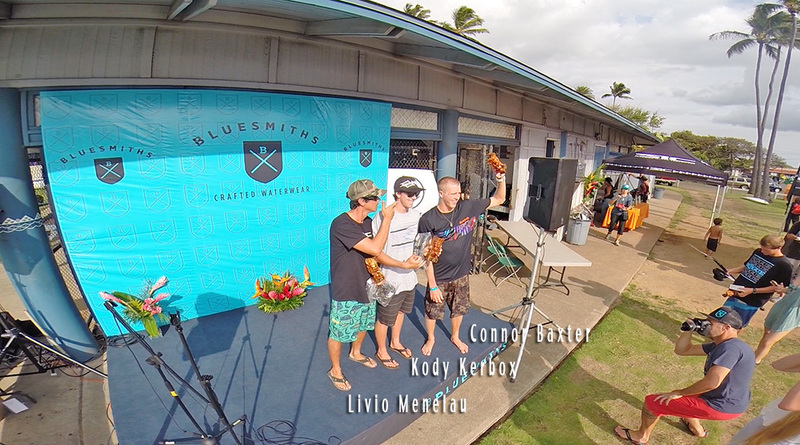 Natürlich war Connor wie immer der schnellste und gewann dieses Rennen in der kürzesten Brettklasse mit einer knappen Minute vor Kody Kerbox auf einem 14′ Fuss Brett.